Since 1997, JM Group has been the total concept hiring, or rental specialist of choice throughout the Boland and Western Cape Region. Do you need to move a particularly heavy or bulky item? When you require the services of a crane truck, you need a company with a reputation for excellence and reliability. 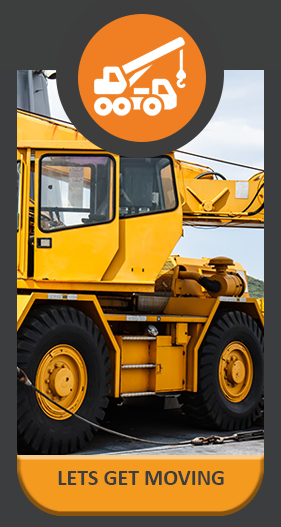 Our professional crane truck hiring service is safe, fast and efficient and includes both our truck and experienced operator. If it’s too large for you to move alone, let us help move it for you. We are the best in the crane truck hire business. Portable toilet and ablution hire when and where you need it. For years, Boland Toilet Services have been the hiring solution of choice. 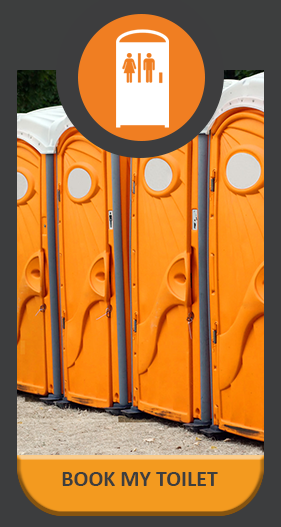 We supply a full range of international quality portable toilet and ablution options in the Western Cape. From simple, single, building site units, toilet trailers and stand-alone urinals to luxury, solar powered, multi-function units, we have what you need. Chat to us and we will advise you on the perfect, tailor-made solution to address your needs. Our toilet and ablution hire options are virtually limitless. Let our knowledgeable team assist you with your needs today. Get your copy of our Service Profile HERE. Do you need office space or storage? Choose from our selection of top quality 6m or 3m units.All our units come standard with anti-lift devices and lock protection – giving you complete peace-of-mind. Alternatively, you can choose a premium quality, fully custom designed and fitted unit, tailor-made to your requirements, inside and out. Our expert team of crane truck operators will deliver your container safely on site and situate it exactly where you need it. JM Group is proud of our long standing affiliation with Valley Containers who assist us in fulfilling our container hire services in the Southern and Northern Cape. Join our long list of satisfied customers in the Western Cape. 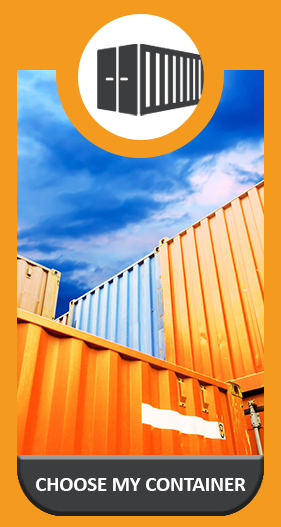 Get your copy of the Rent-A-Container brochure HERE. Do you need to hire specialised equipment for your project? At our Talisman Hire franchises in Ceres and Durbanville, we hire almost anything, and what we don’t have, we will find for you. Our enthusiastic team of experts will advise you on the best equipment for the job. We guarantee the best quality, prompt delivery and friendly personal service … always. But we do more than just hire equipment. We approach your project as if it’s our own. We listen to you and make the effort to understand exactly what you require. 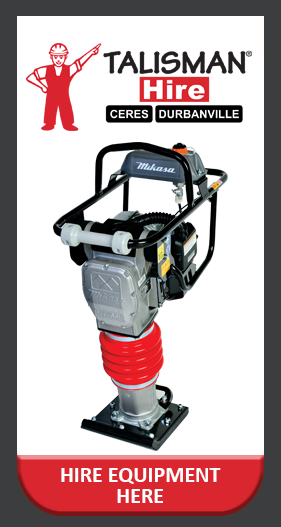 Find the perfect equipment for your project.